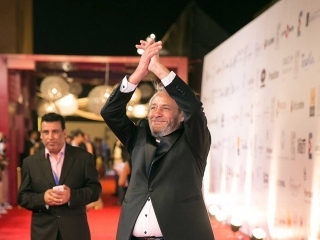 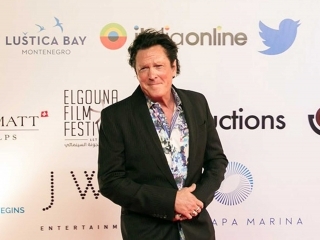 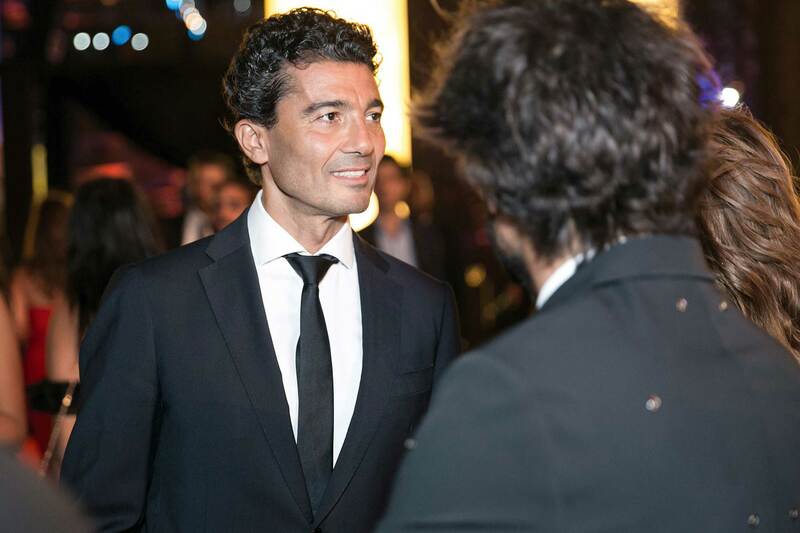 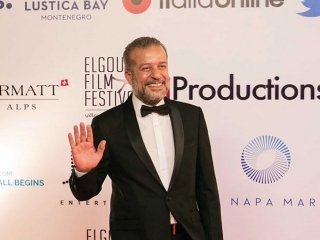 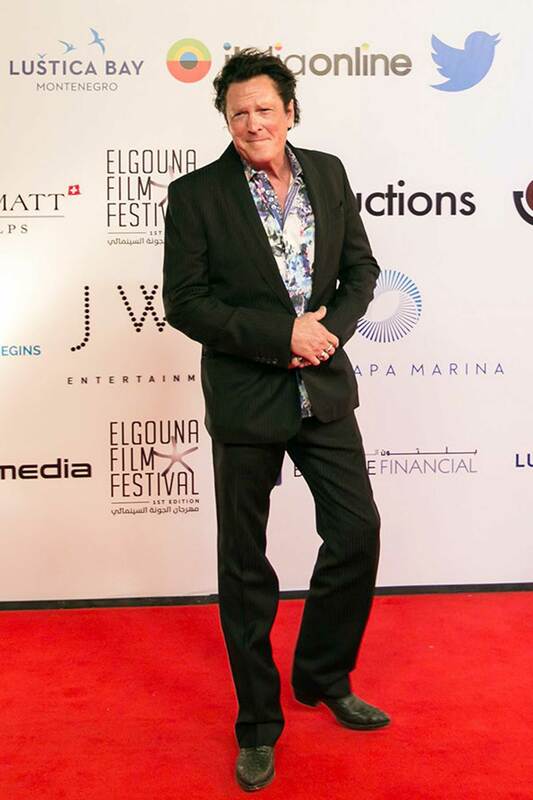 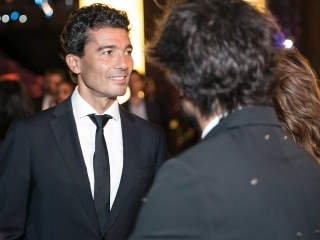 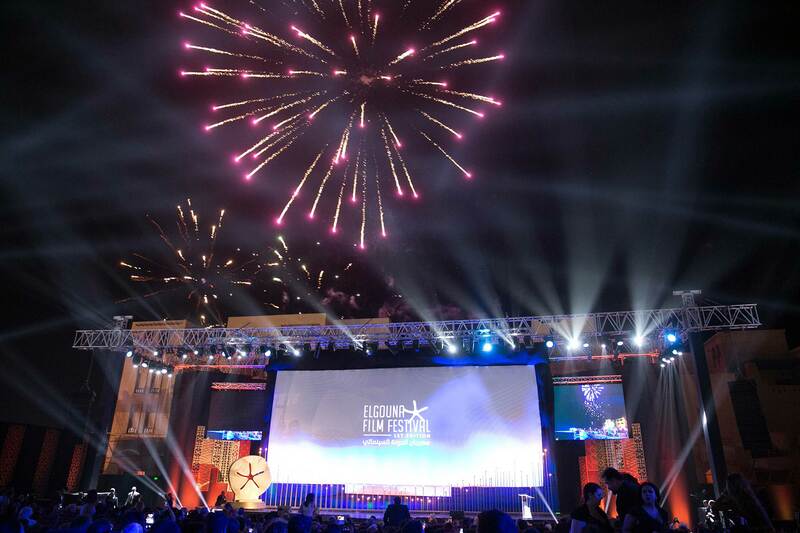 The star studded El Gouna Film Festival’s First Edition was launched on the 22nd of September at the beautiful Red Sea resort. 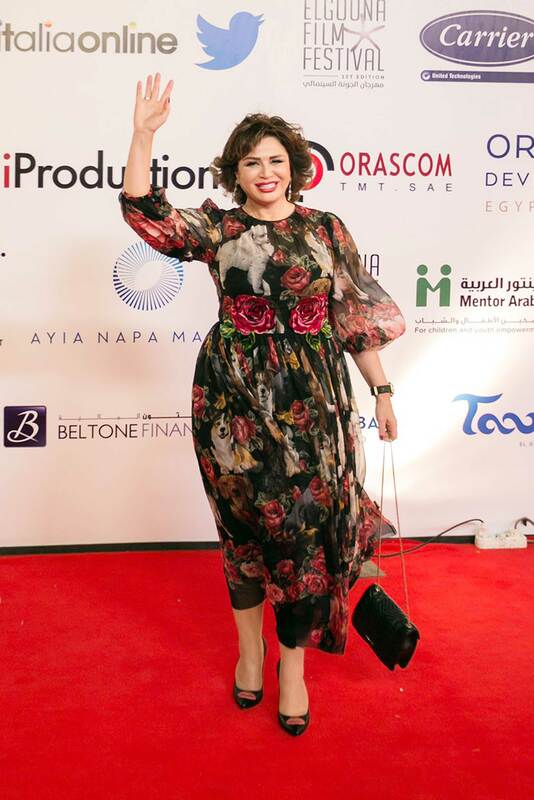 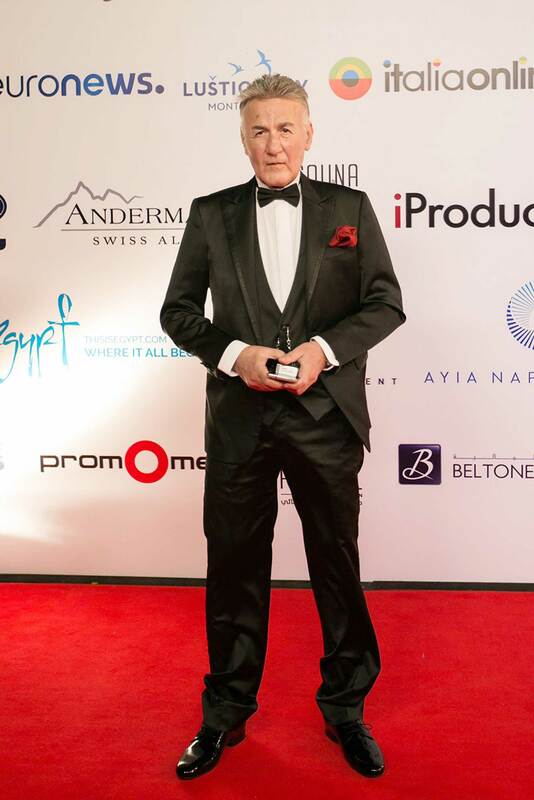 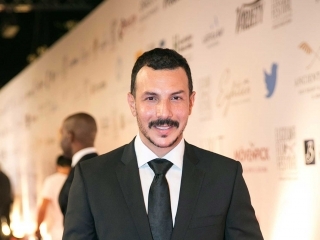 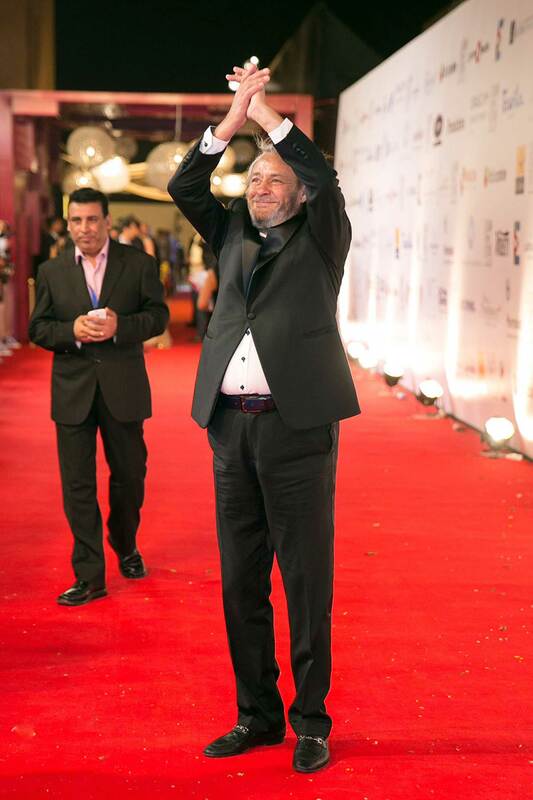 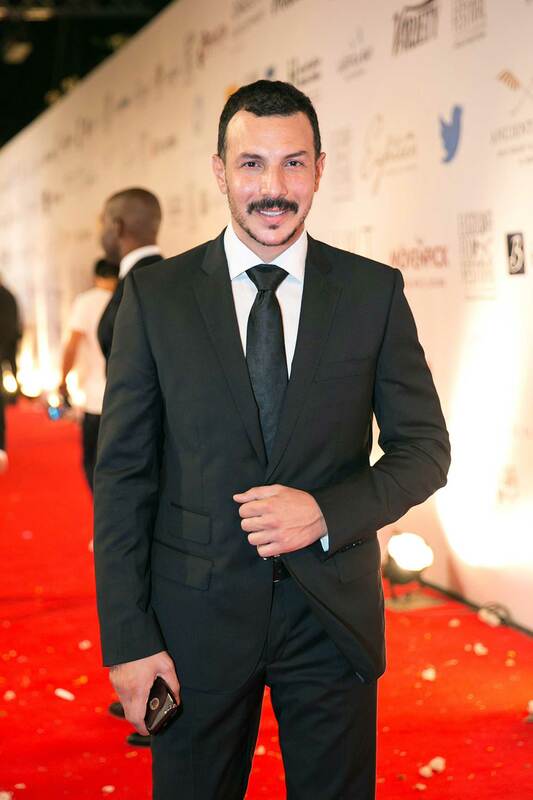 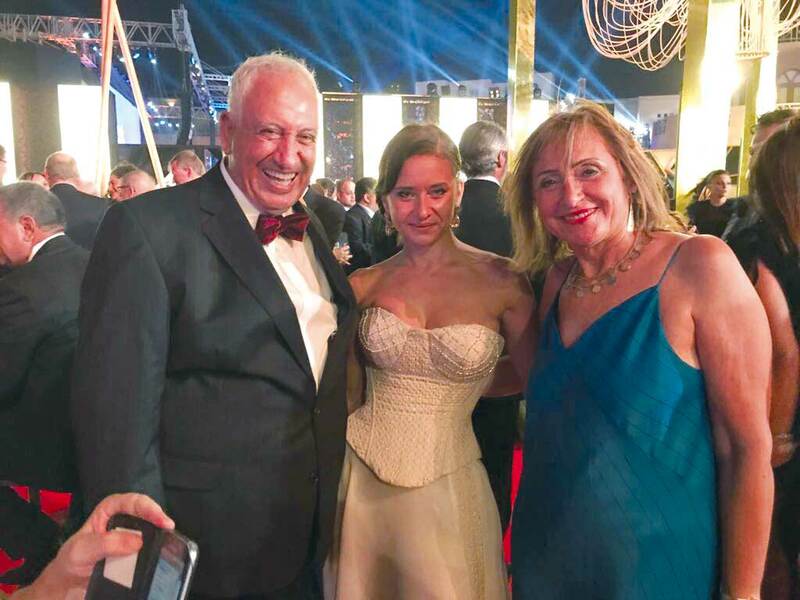 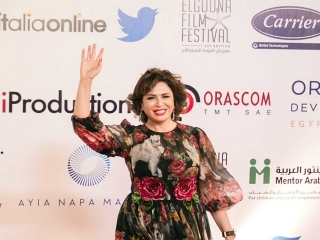 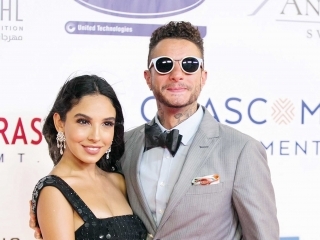 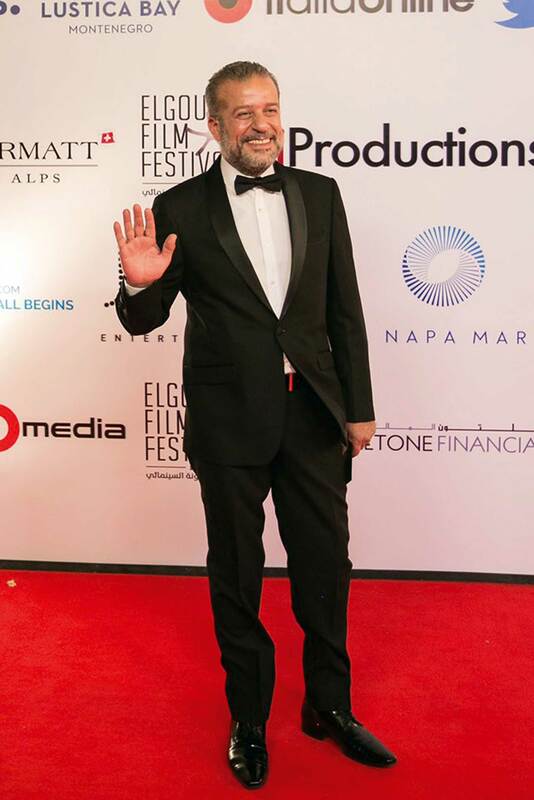 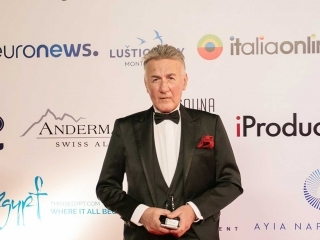 A large number of glamorous A-list stars, including Adel Imam, Yousra, Nelly Karim, Elham Shahin, Khaled El Nabawy, and so many more, walked the red carpet wowing their fans. 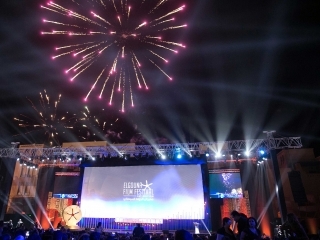 The Festival’s Career Achievement Award waspresented at the opening ceremony to superstar Adel Imam in appreciation for his rich cinematic career; while the festival’s opening movie was Director Amr Salama’s newest film, Sheikh Jackson.